Vivix® is a delicious botanical blend of Muscadine Grape, European Elderberry, Purple Carrot and Polygonum Cuspidatum. Enjoy the benefits of polyphenols in Vivix® today! 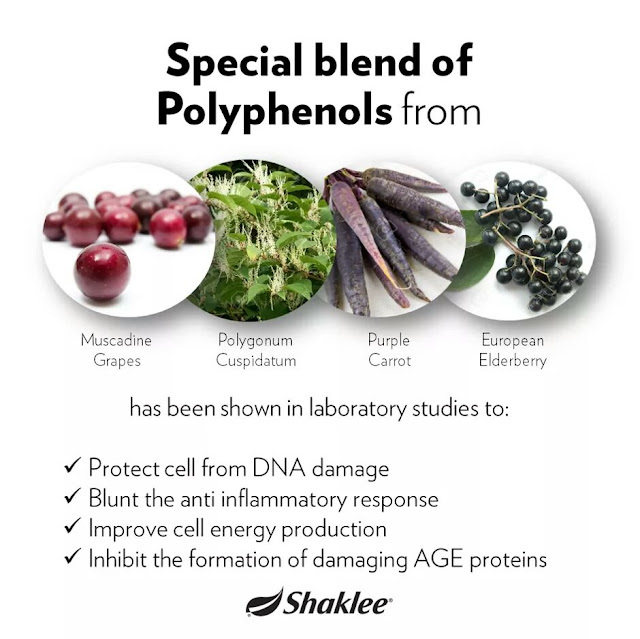 Contact me as your Shaklee distributor to find out more.